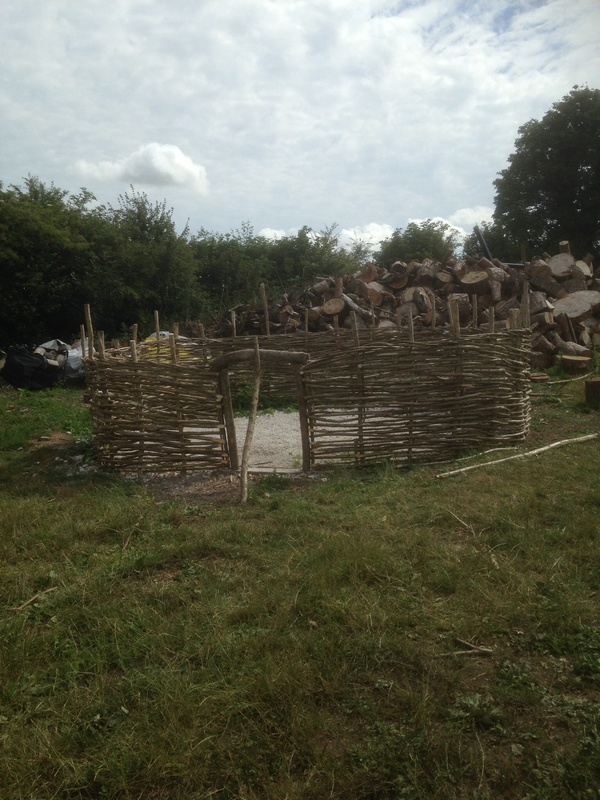 I have finished the walls on the roundhouse. Rafters next, need to break the build for a few weeks while I earn a little cash, running sessions during the last two weeks of August. It’s not too late to join in! Also planning a kids only day, so if your child’s enjoys getting really covered in dirt and would like to learn about the Celts then get in touch.